New Florida Department of Economic Opportunity head Ken Lawson showed up to the Florida Chamber of Commerce’s Economic Outlook & Jobs Summit ready to listen. Lawson started his brief talk with praise for Cissy Proctor, his predecessor at DEO, as well as Gov. 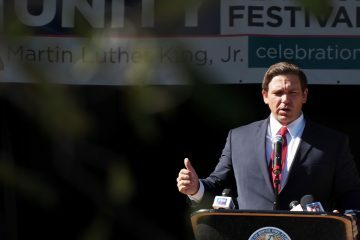 Ron DeSantis, lauding his decision to appoint the first Cuban American woman to the state Supreme Court and his focus on economic development. “He’s only been on the job since, what, last Tuesday at noon? Imagine if he started on Monday,” he said. 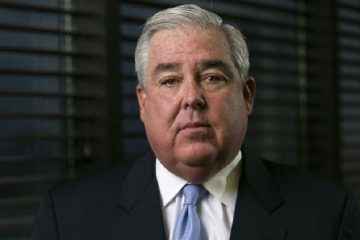 The Rick Scott administration veteran also expressed gratitude to the new Guv, who recommended him for the top post at the state’s economic development arm. 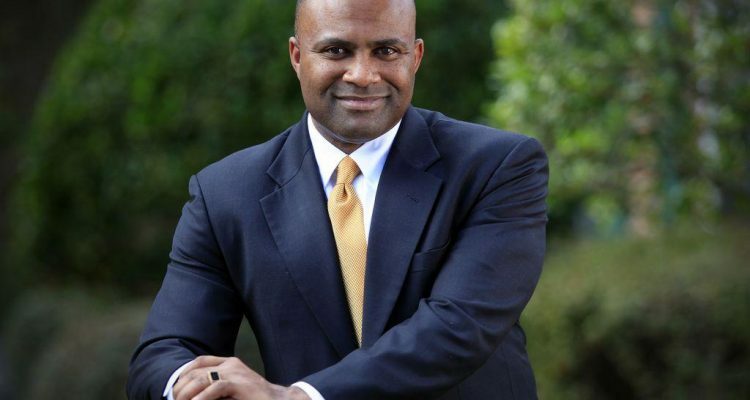 Some of his responsibilities at DEO mirror those of his previous job running VISIT FLORIDA — where Lawson once was tasked with Florida tourism marketing, he’s now in charge of making the state stand out to businesses the world over. Lawson then touted a number of favorable stats for the Sunshine State: It ranks No. 6 in economic growth among the most populous states and that growth looks to continue as tens of thousands of businesses have started up in the past couple years. 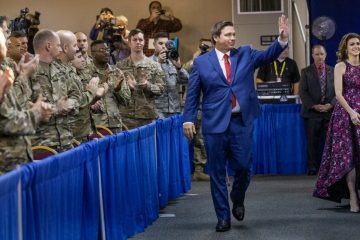 Lawson then walked off the stage to crack open his notebook and take note on what Florida’s business leaders think DEO should focus on to keep the Sunshine State’s economy on the right track in the years to come. The list of wants was long, with questions ranging from how Florida will handle water quality issues, build up infrastructure and construct much-need affordable housing. All those concerns tie into Lawson’s main charge at DEO: How to create an economic environment where businesses can thrive and add good-paying jobs. That’s been a top focus for the Florida Chamber since the release of it’s Florida 2030 research project last year. 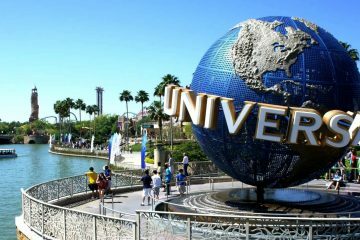 While that research found plenty to celebrate — Florida’s economy is the 17th largest in the world and it’s outpacing the national growth rate by a full percentage point — it also previewed some looming challenges. Chief among them? Population growth. Florida, now firmly the third largest state by population, is adding 1,100 residents a day. By 2030, Florida will have an additional 5 million residents. While other states are envious of those in-migration numbers, that kind of growth rate can only be sustained if the economy adds the jobs to support them. To do that, the Chamber estimates Florida will need to create 1.7 million new jobs over the next decade.